Service Proz has recently deployed a new version of our mobile application for the Apple family of smart phones and iPads. We offer an Android compatible app, as well. After several requests to fully integrate our mobile solution with the desktop version we have now deployed Apple Version 2.0. The NEW enhancements for our Apple App. Better visibility and functionality from an Admin Level along with some enhancements at the Field Level. Admin Personnel in the field now can access any work order and Schedule a Work Order from anywhere. You can see your field level technician’s work load and adjust if necessary, directly from your smart phone or tablet. You can Unassign, Assign or Reschedule an appointment with just a few clicks. The Work Order Request feature received enhancements. The Picture attachment function has been improved and now the user can choose the resolution at which to save a photo within the app. Now the user can see Work Order History and Customer History from a smartphone or tablet. 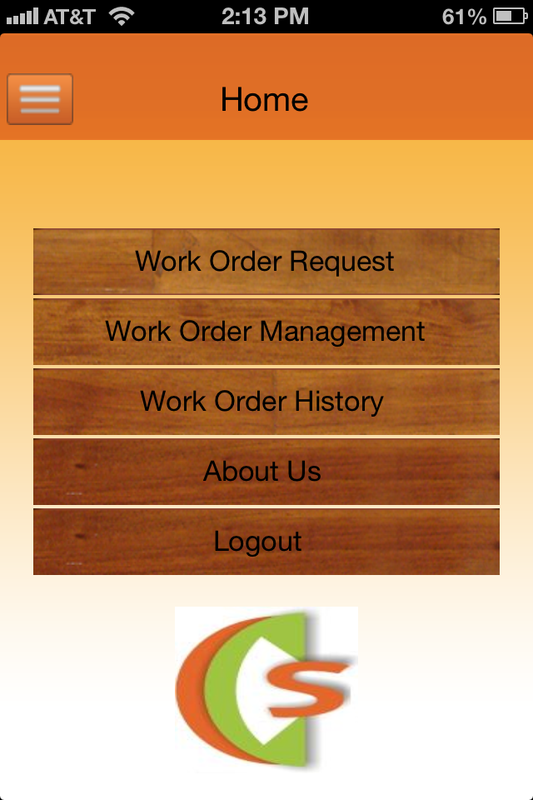 You now have the ability to perform full work order management and schedule a work order from a smartphone. Use Google Navigation for Driving directions within the app for easy mapping to appointments. Pull up directions for any appointment along with tracking the most efficient use of your technicians’ time and fuel costs. Define exactly what your field level personnel can and cannot do inside the app. Service Proz would be more than happy to demo our new Work Force Management Mobile Application for you. Please call or contact us for a trial run and see how our solution is a perfect fit for your business software needs. Download the Service Proz app today and contact us for a personal demo to experience the possibilities for your business. Find Service Proz on Google +! Posted on January 14, 2014, in Service Proz News and tagged Android, apple, apps, ipad, iphone. Bookmark the permalink. Leave a comment.